So I picked up this tray a couple of months ago for $1.00 and set it off to the side. Last week I decided, I need a tray to hold the 8735634875634872560 issues of Better Homes and Gardens that I've picked up over the past year at thrift stores. So I took this ugly tray and give it a little facelift. You can't really get the intensity of the color, but it's Aqua By Rustoleum. This color is so vibrant in person! It's the same color as my thrift store lamp you can find HERE. 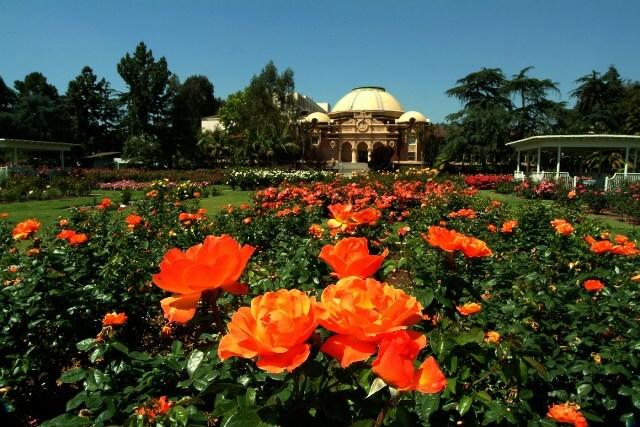 It also has an amazing Rose Garden, I'll make sure to snap up some shots to share! Cutest tray ever. Love the color! Can't live w/out my glue gun either!! Now following you from a Monday blog hop. Here's mine. Lovely color on that tray. This turned out really cute, I love it!!! I'm a new GFC & Facebook follower stopping by from the Monday Mingle Hop. I would love for you to stop by and visit my blog; iluvtosave.net!